NYC-based Greenhouse is a recruiting optimization platform to help companies build and scale their recruiting processes. The company has now raised a total of $110M in funding. SF-based JUUL is a simply satisfying alternative for adult smokers. 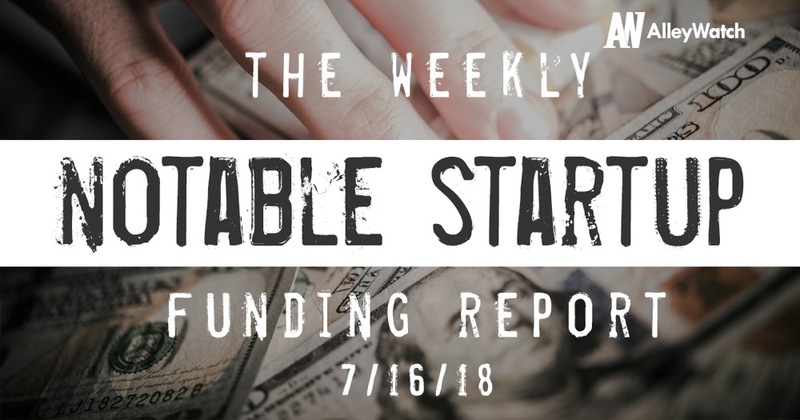 JUUL has now raised a total of $650M in funding. San Diego-based Cue helps users track their health at the molecular level, revealing the interplay of activity, food & sleep. Cue has now raised a total of $68M in funding. NYC-based Convene is a conference and meeting network that helps its users organize effective conferences with technological support. 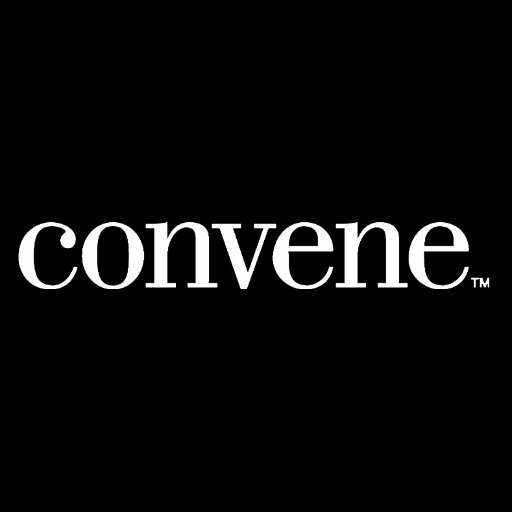 Convene has now raised a total of $265.5M in funding. Palo Alto-based Next Insurance is an online insurance company for entrepreneurs small businesses. 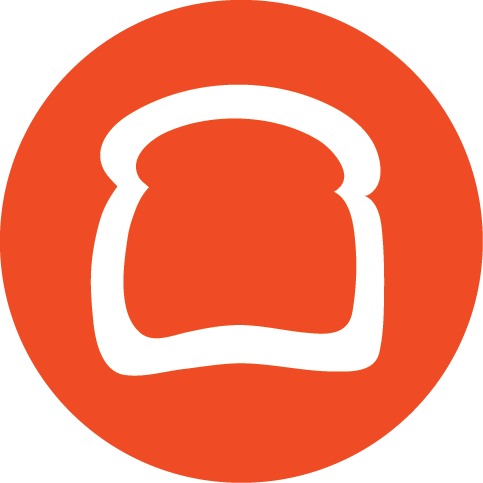 Boston-based Toast is an all-in-one point-of-sale and restaurant management platform for businesses in the food service and hospitality space.